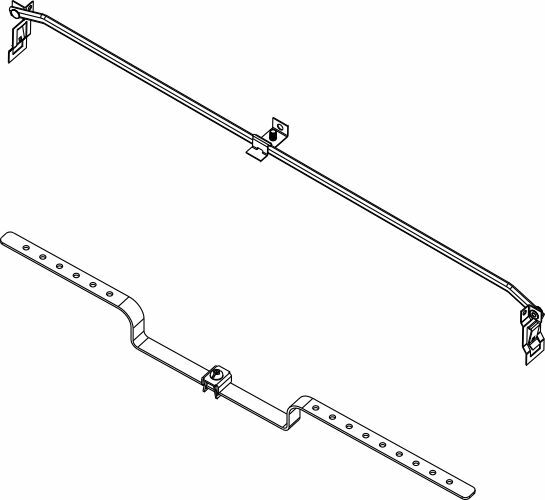 Orbit Industries' Fixed Bar Hangers are used to securely install electrical and ceiling boxes boxes that are offset from studs or joists. 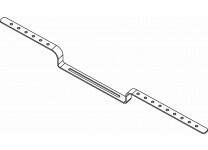 Orbit Industries offers a variety of designs, including T-bar brackets, straight bar hangers, offset bar hangers, and more. 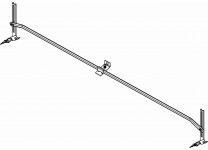 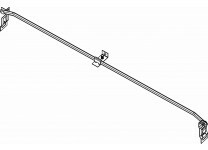 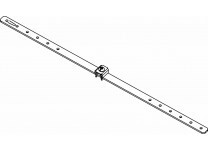 The T-bar bracket allows the ceiling box to slide along the bar after mounting. 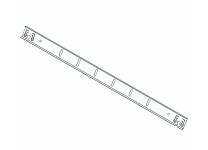 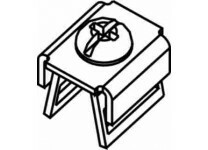 The BHT-1A model include height adjustment of the bracket up to 8" for a flush finish with the ceiling. 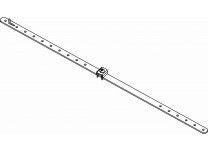 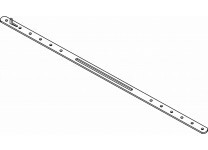 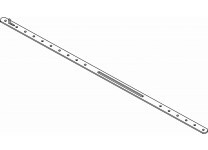 Selected models include slots, BH-C box clips, or rings for ease of installation.